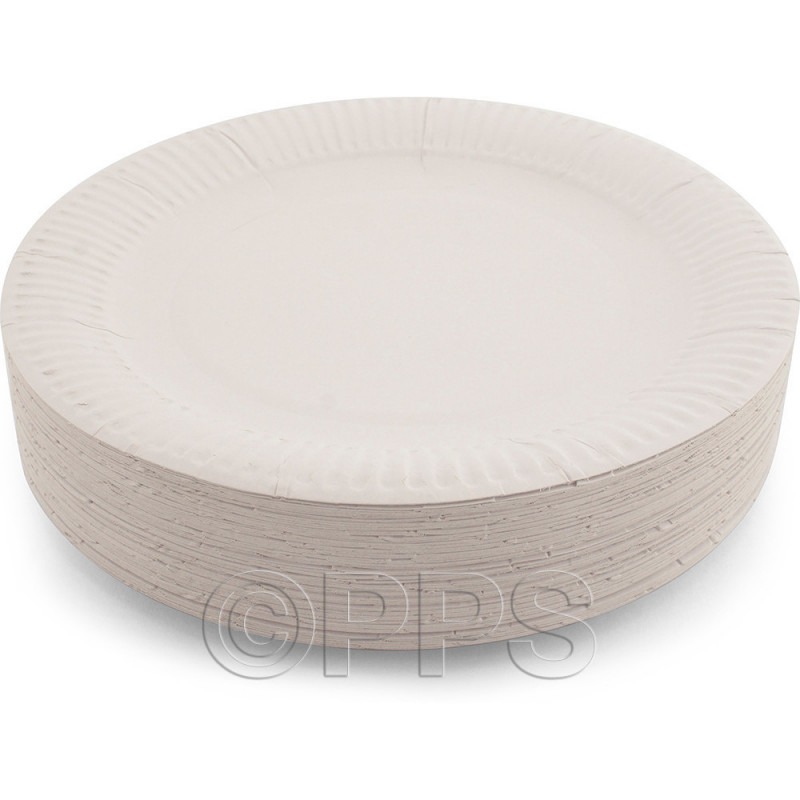 Paper Plates Wholesale from Partyandpaper. Catering Disposables, Find plates and bowls at low prices, also discounted prices on plates and bowls. Party and Paper is best selection of disposable Paper Plates and Bowls, Restaurant Supplies, Catering Supplies.